A group of more than 50 artists signed an open letter expressing support of the unionization effort last week. Workers at the New Museum are scheduled to vote today on whether to join Local 2110 of the United Auto Workers. 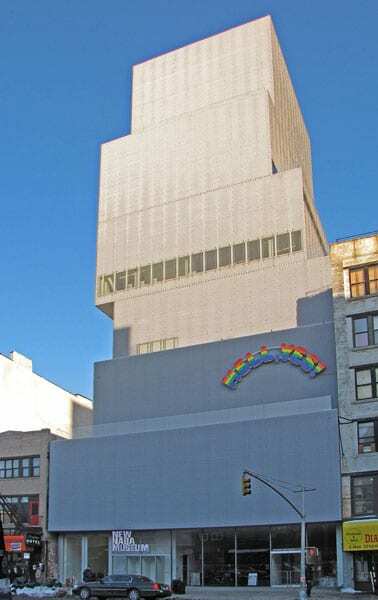 The museum’s formal position, expressed in a statement released yesterday, voices a politic stance: “We fully respect our employees’ right to self-organize, and we will respect whatever decision they make.” But it does add, “We don’t believe unionization is the best way to preserve what is special about our culture or advance change.” It also notes that the institution only hired the union avoidance folk for an initial consult and that they are now no longer joined in contract. Employees at a Portland nonprofit that aids refugees and immigrants attempt to unionize, but labor leaders say the organization is standing in their way.